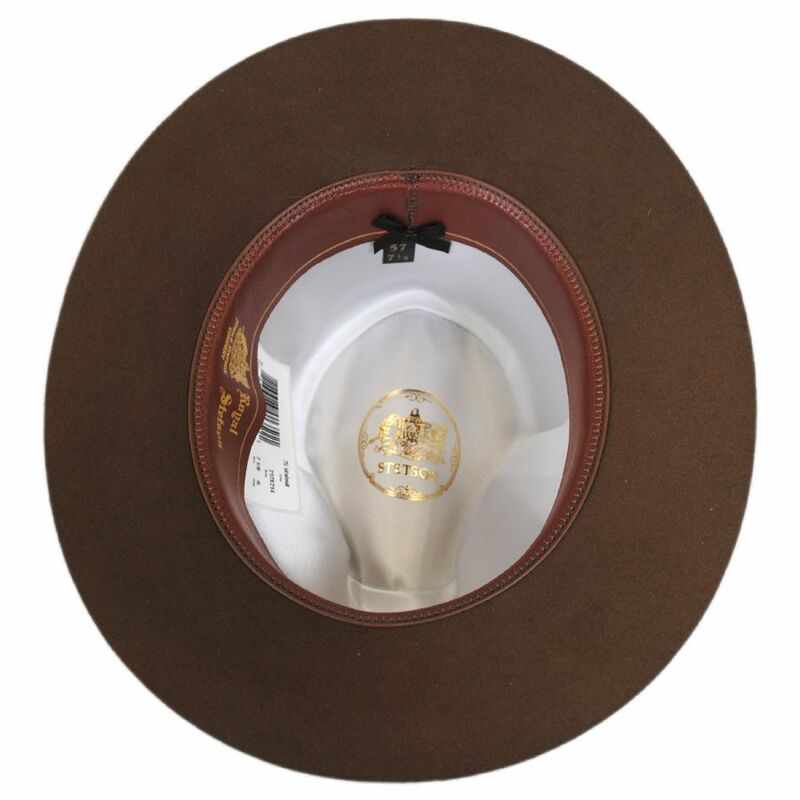 Looking for a Stetson Royal Quality hat with a little something different? 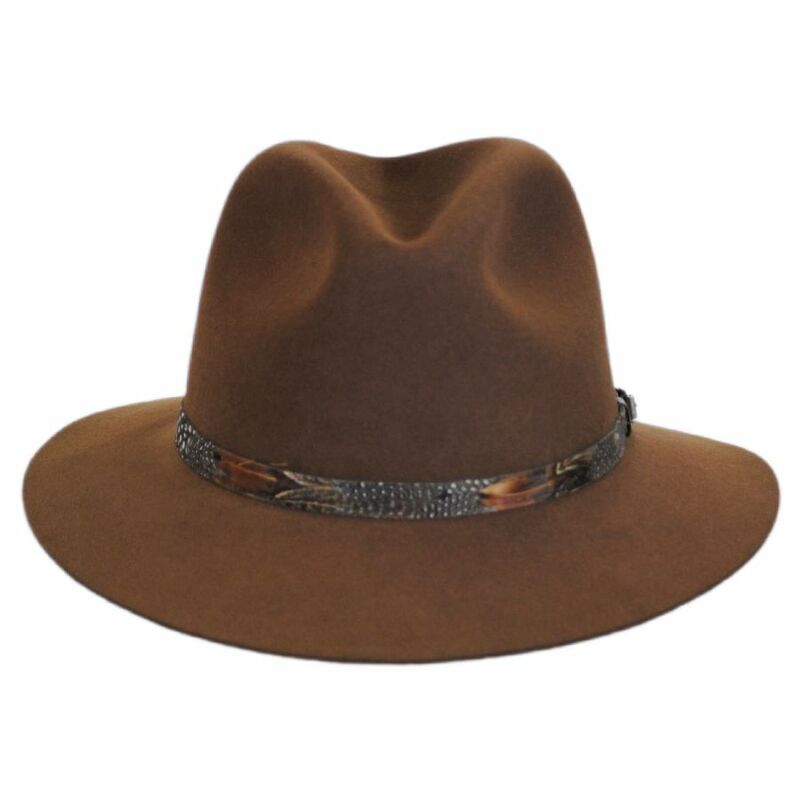 The new Stetson Weekend Fur Felt Safari Fedora Hat is the one! 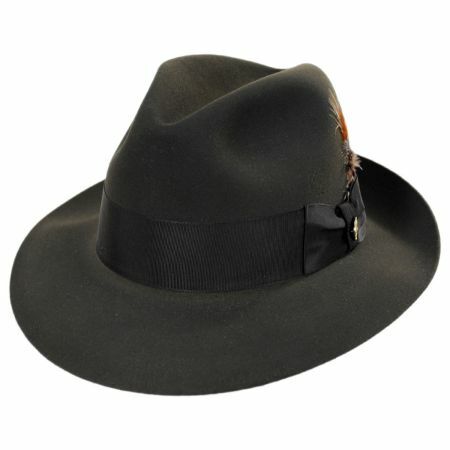 Crafted in the USA as part of their Royal Quality line of fine fur felt styles, the Weekend allows you let loose and experience the more casual side of Stetson. 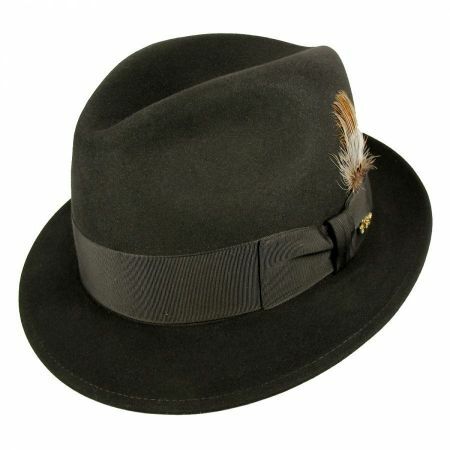 Trimmed with a narrow faux leather hat band overlaid with feathers, the Weekend is finished with a cowhide leather sweatband and smooth satin lining. Its wider brim slopes gently downward to provide greater coverage, while its sleek raw edge finish gives the style a clean and stylish look. 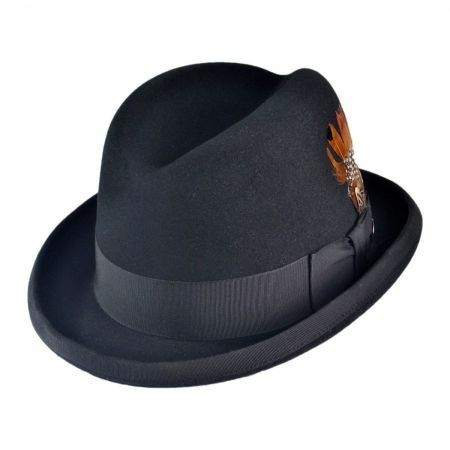 Go on and get away for the weekend (or longer – we won't tell!) 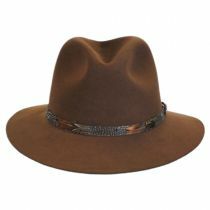 with the Weekend Fur Felt Safari Fedora Hat by Stetson!